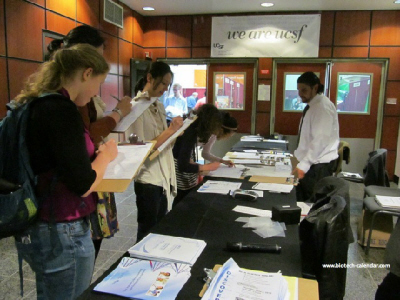 Why would you want to purchase space at one of our events? 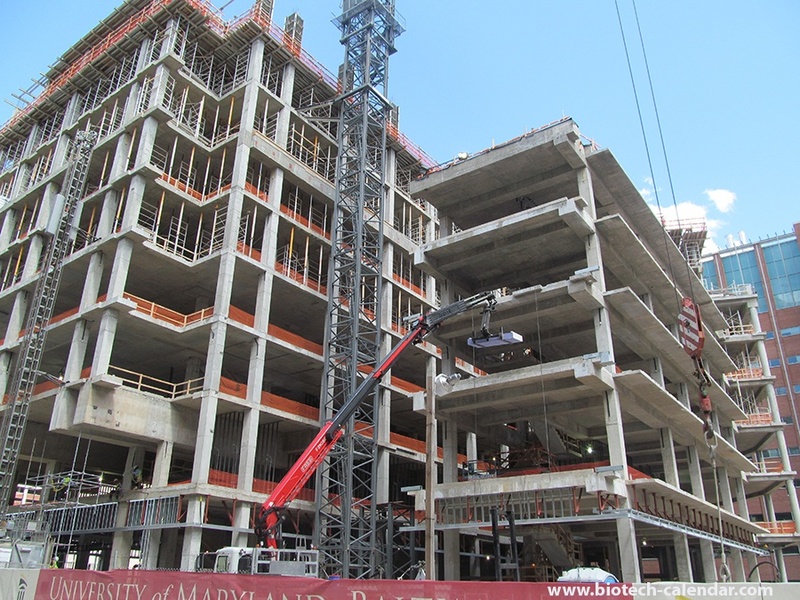 Last year, exhibitors met with nearly 600 researchers in this $3 Billion marketplace. 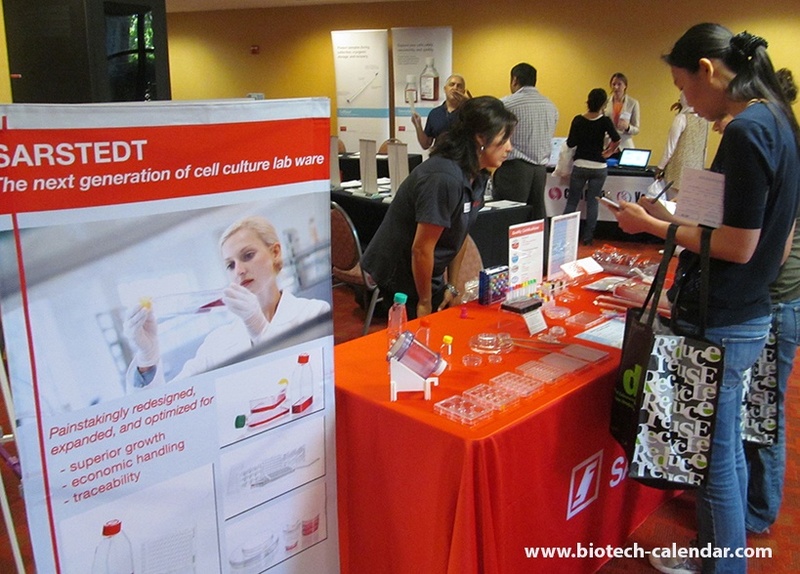 If you sell laboratory equipment, attending this event will get you face time with hundreds of life science researchers and provide you the opportunity to network with as well as educate them about your innovative products. 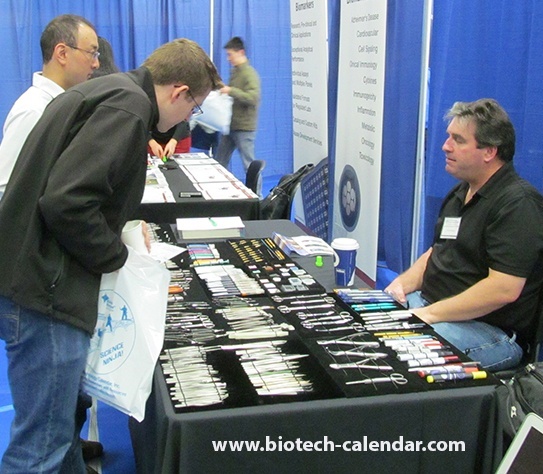 Call today to reserve your exhibit spaces at these three life science campuses, all back-to-back! 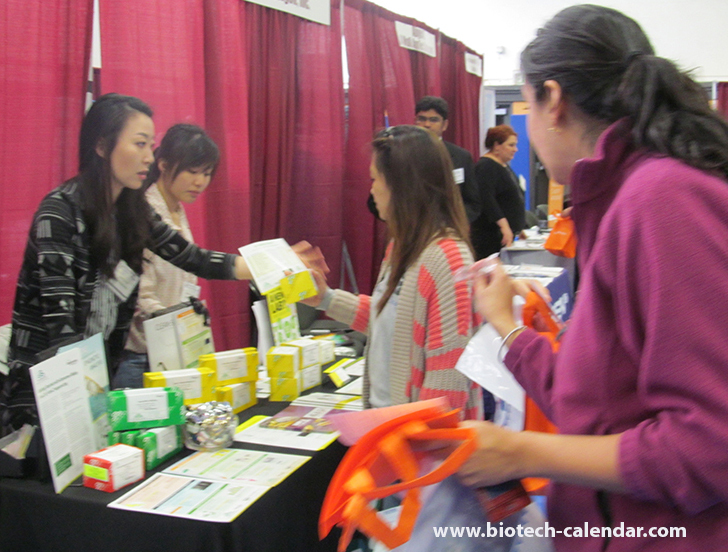 Each year, Biotechnology Calendar, Inc. produces two Semiannual Biotechnology Vendor Showcase™ events at the University of California, San Francisco. 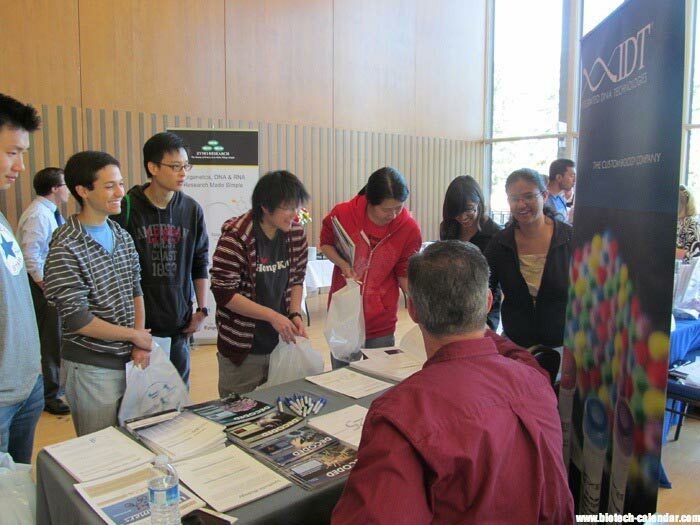 Last year, the events at the Parnassus and Mission Bay campuses attracted 604 attendees. 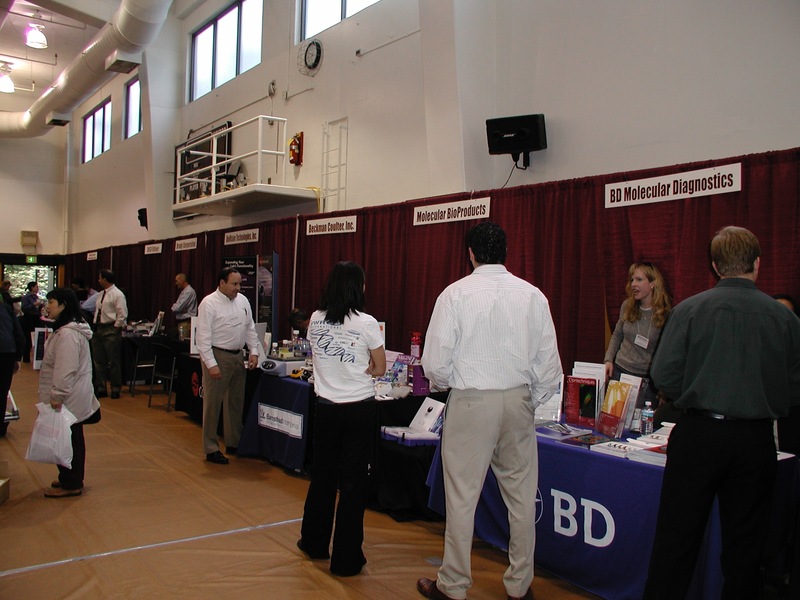 Of these attendees, 189 were purchasing agents, professors and post docs, and 97 were lab managers. 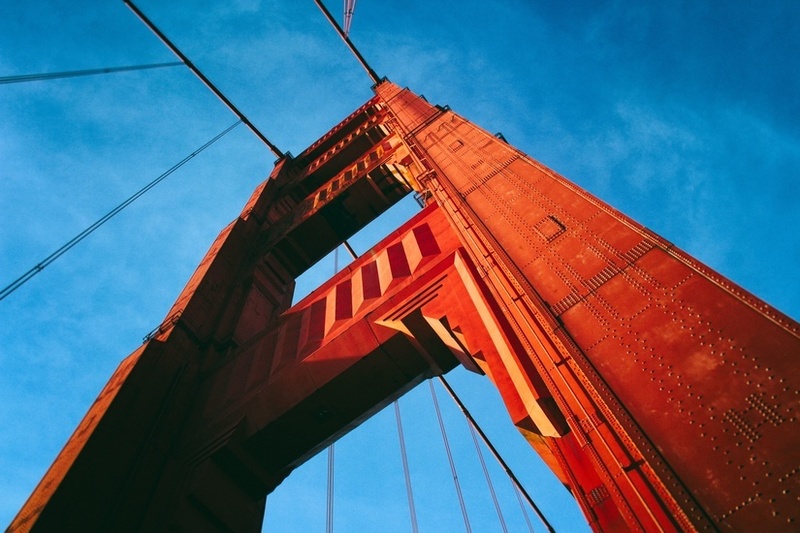 The University of California, San Francisco is on the leading edge of breakthrough research in many aspects of health care and medicine, with a variety of life science departments and active laboratories. 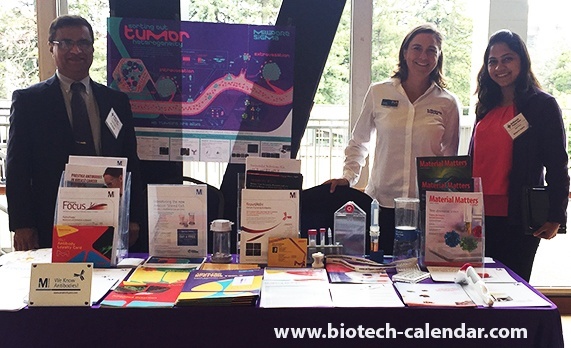 Life science researchers in San Francisco are invited to attend the upcoming 24th Annual Biotechnology Vendor Showcase™ Event at the University of California, San Francisco Parnassus Campus on Thursday, June 4, 2015, from 10:00 a.m. to 2:30 p.m.